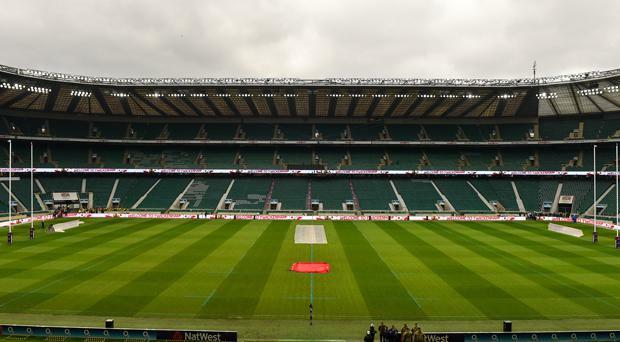 World Rugby's proposed Nations Championship has hit a major road block after the Rugby Football Union declared that England's relegation from the Guinness Six Nations would be "catastrophic" for the game on these shores. Reflecting on that possibility, Melville said: "I think we make sure it doesn't arise. That solves that problem. You just don't want to get into a situation where you're making decisions like that. "We talk about a global window and it makes sense to look at those windows to see if they can be combined," Melville said. "The narrative makes sense, but there are obvious concerns coming out of the proposal."